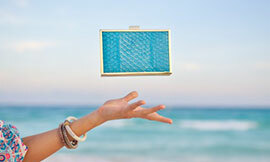 On the accessory front I went minimal except for this stunning statement clutch from Inge Christopher. Hi everyone! How is it going? Can’t believe we are almost halfway through January! How did that happen? It’s all good because it is still summer in Australia! Glamour overload! 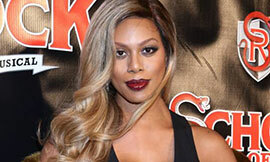 Laverne Cox was one hot dame at the School of Rock musical's opening night in NYC on Sunday. Every single aspect of her outfit was on point!